If you have purchased or ordered items to be delivered from abroad, they will be required to pass customs checks before you may receive them. It is at this stage where, on occasion, items may be seized by border officials. Depending on their nature, goods may be more or less likely to be seized and put at risk of either forfeiture or condemnation by HMRC or Border Force. Here, we explain what to do upon receipt of a Border Force Notice 12A – a warning letter about seized goods – and guides you through ways to challenge seizure of goods. What are Your Options When You Receive a Warning Letter About Seized Goods? Usually, an individual whose items have been confiscated must appeal against HMRC seizure of goods within one month of receiving notice. If you do not do so within this window, your items will be liable for forfeiture or condemnation. Challenging the legality of the confiscation through a Notice of Claim. Sending a “restoration letter” requesting the return of the item or items that have been seized. It is possible to send this after the one month limit. Both of the above – sending the notice of claim and then the restoration letter, so that your items may be returned to you while the notice is being processed. It’s important to be aware that after alcohol seizure or the confiscation of other perishable goods such as cigarettes following the sending of a Notice 12a, HMRC are likely to dispose of these items as soon as they can. Anything that isn’t perishable will begin to be disposed of after 45 days. Why Might I Have Been Sent a Notice 12a by HMRC? Some of the circumstances under which your goods may be seized can include occasions where incorrect excise duty was paid, the contents of a package were incorrectly described or the items in question are in some way prohibited or restricted, or are believed to be the proceeds of crime. If items have been imported from within the EU, they should not be subject to excise duty. Therefore, items seized on the basis that incorrect duty was paid should not have been confiscated in the first place, and making this argument will likely see you win your case. If the goods have been legally imported from another continent and the correct duty was paid, it’s also likely that you will win your case. Items from outside the EU can be imported as long as they are within a amount known as a “statutory allowance”. For alcohol, this amount translates as 16 litres of beer, 4 litres of non-sparkling wine, 1 litre of spirits or beverages containing over 22% alcohol or 2 litres of fortified wine, sparkling wine or other drinks with an alcohol content of up to 22%. In terms of tobacco, it is possible to import up to 200 cigarettes, 100 cigarillos, 50 cigars or 250g of tobacco. Any other goods may be worth up to £390 before you are required to pay any duty. If you go over your allowance, you will be required to pay 2.5% on any goods worth up to £630. The amount of payment for goods above £630 will depend on the type. If any goods you are planning to export from the UK to anywhere within the EU have been seized, it may be that you did not have proof of the correct licences required, or the proforma invoice you have completed is incorrect – for example, the amount of VAT charged is wrong. When exporting goods outside of the EU, you may be required to have obtained further licenses, and you will also be required to have made all necessary export declarations to customs through the National Export System (NES) before the item can be transported. Correct VAT, import taxes and duties must have been paid on the items, and any transport procedures must be adhered to. Failure to comply with these regulations may result in items being seized. After a Notice of Claim is received, “condemnation proceedings” will begin. These usually take place at the Magistrate’s Court, at a hearing you will be expected to attend. If it is found that the items in question have been legally seized, you will then forfeit them completely. On the other hand, if the court is relatively satisfied by your argument, it may be agreed that the goods can be restored to you if you agree to adhere to certain conditions. 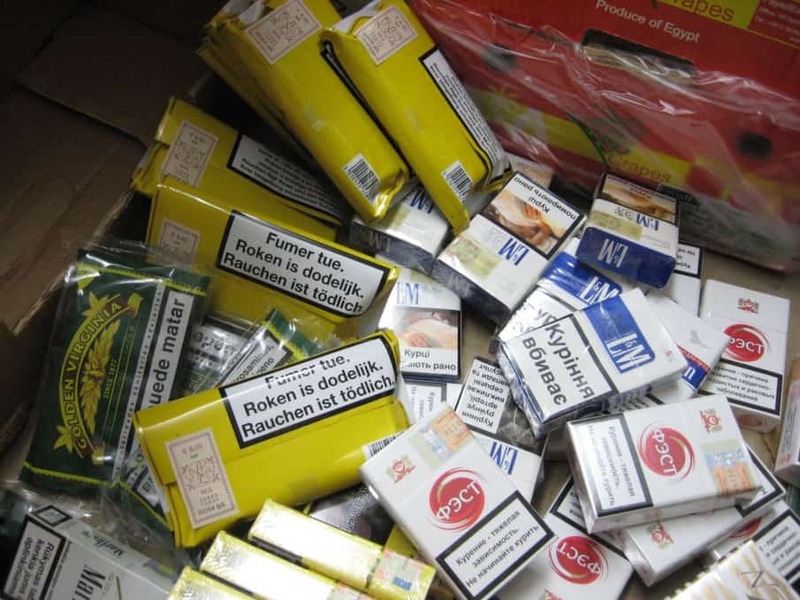 If the goods have been imported from another EU country and can feasibly be argued as being for personal use or to be given to another individual or as a gift, it’s likely that any confiscation such as a tobacco or alcohol seizure will be seen as unlawful as long as the items themselves are legal to import and own in the UK, and you will win your case. If the court denies your request for the seized items to be restored to you, it is possible to appeal that decision by asking that the case is reviewed by an officer of greater seniority, and if that officer then denies your request, the case may be taken to an independent tribunal. Of course, if your business and your relationship with customers rely on smooth import and export processes, delays can prove extremely costly.  That’s why it’s vital to contact legal advisors and resolve the case as soon as possible. At the same time, it may be worth examining what caused the issue this time, in order to prevent it from happening again in the future. It may be that criminal allegations arise against you following HMRC seizure of goods. This may be because the items have been seized under the Terrorism Act or the Proceeds of Crime Act 2002, and that you are now a suspect in a criminal case due to your dealings with them. Because of this, it is vital that you get in touch with legal representatives as soon as you receive a Notice 12a. If you have received a warning letter about seized goods, whether it refers to vehicle, tobacco or alcohol seizure or the confiscation of any other items of property, it’s important that you contact DPP Business and Tax today, We can assist you in the drafting of a restoration letter and sending a Notice of Claim, and will represent you at any hearing. Our experienced solicitors will help you to present your case and argue that the HMRC seizure of goods in question was not lawful.